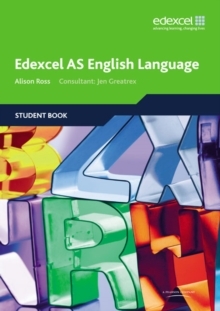 These Edexcel GCE English Language resources support the new specification and are written by an expert team including senior examiners. 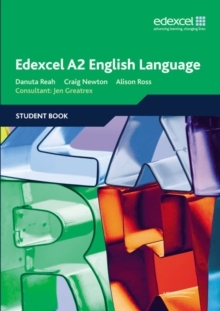 Develop students' critical approaches to language in a practical way through stimulating sources and activities, supporting student success in examination and coursework units. 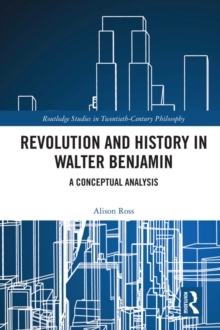 Provides a range of engaging extracts allowing students to experience a wide variety of texts, and encouraging them to think more widely about what constitutes a text. 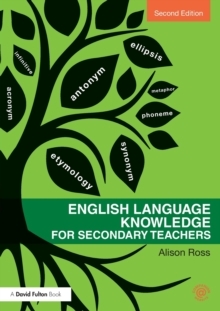 Develop students' understanding of key concepts that they will use throughout their course through an essential 'toolkit' for language which is integrated into Unit 1. Clearly explains the assessment requirements for each unit and offers guidance, so students understand how they can achieve their best.